Go wild with the freedom to wander. With a love for spontaneity and adventure, we designed the Sound Blaster FRee for a lifestyle on the go. 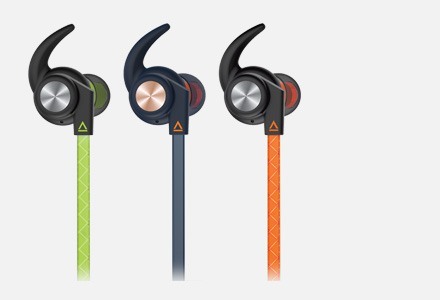 Take this compact companion with you and roam freely with music anywhere! Take a stand or lay it flat. 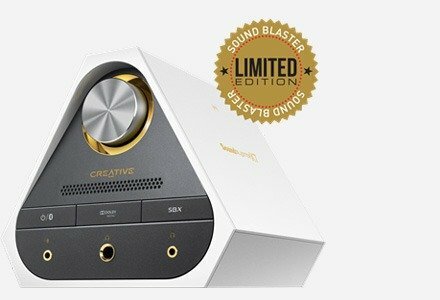 Sound Blaster FRee is your versatile speaker that blasts incredibly great sound, however it's placed - all the time! Who knew something so small could pump so much power and groove in your music? 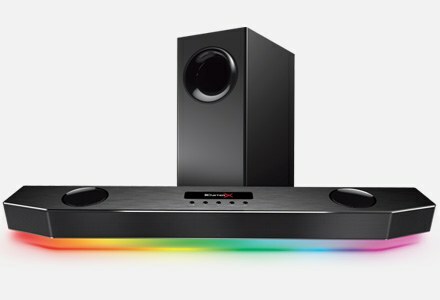 Start your own party and raise the speaker upright to enjoy 360-degree audio. You can still enjoy big sound with a small footprint anywhere without marring the look of your space. Make your workspace your personal haven. Lay it flat on your desk for accurate stereo separation. Immerse yourself in a wide, open soundstage that lets you stay productive all day. Now, who says you can't mix business with pleasure? With dual passive radiators on each side, you have enough oomph for your music to impress your friends! 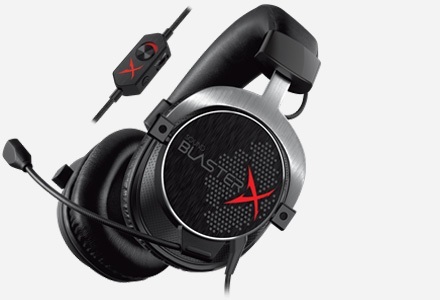 Plus, the speaker automatically adjusts the EQ so you get the best out of your music from the Sound Blaster FRee. Want to turn heads wherever you go? Press the LOUD button to boost the volume and spaciousness of your music, for sheer enjoyment. Feel the unique spatiality of your music booming from the speakers as you groove in action! It's no sloth when it comes to performance and stamina. The Sound Blaster FRee delivers powerful sound in a portable package and houses a battery that could last up to 10 hours1 so you can indulge in merrymaking while on the go. The Sound Blaster FRee's IPX4-certified splash-proof design is ideal for enjoying music anywhere without worrying about spills and splashes. Water splashes from any direction will not come in between you and your music, so keep the fun going! Life's great when you can enjoy audio without fretting over the depletion of your phone's battery life. Sound Blaster FRee's built-in MP3 player lets you play your music without pairing to an external source. 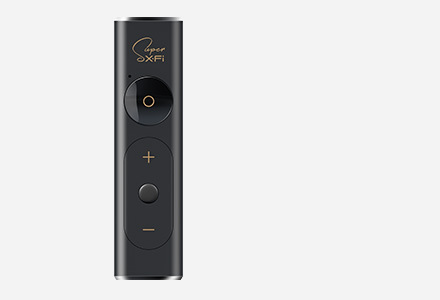 With capacity support up to 32 GB, you'll have non-stop hits to keep you entertained for hours. 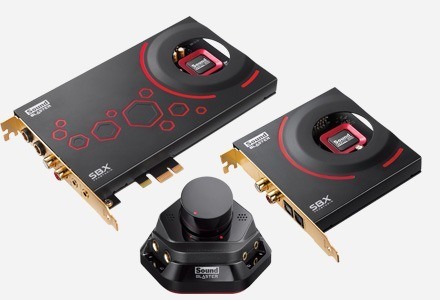 When pairing with your phone, the Sound Blaster FRee supports Multi-point Bluetooth that allows up to two connections at once. 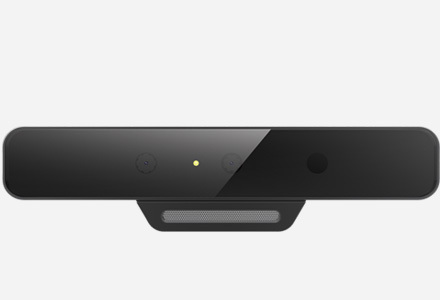 This means your mobile device is ever ready to pair with the speaker! Sound Blaster FRee supports HD VOICE3 that lets you make your calls with utmost clarity. Your folks on the phone will love to hear that too! Staying true to the essence of Sound Blaster, the Sound Blaster FRee unlocks the SBX Pro Studio suite of technology2 to make your audio truly immersive and customisable. Your Sound Blaster FRee doubles as a digital PC speaker when connected via USB. It's simple and convenient! 2 Connect the Sound Blaster FRee to your PC or Mac via USB, and Sound Blaster FRee Control Panel must be installed. 3 Works with supported smartphones and mobile networks.